Danneal has been involved in ministry for over 15 years, and he loves students and sharing the gospel of Jesus Christ. Prior to being involved in Ministry he was the lead singer of a Christian rock band called American Made. As a part of the band he had the opportunity to record several albums and go on tour sharing the gospel. 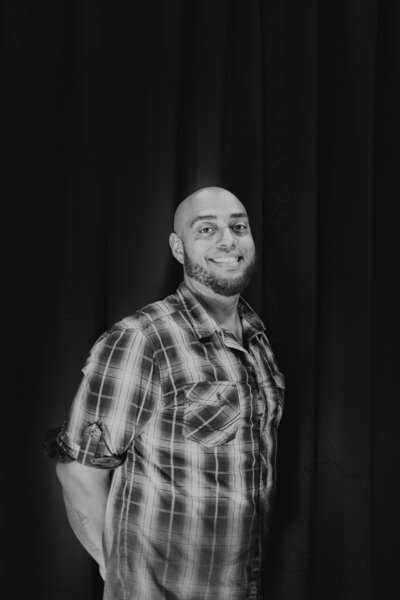 Danneal served as a Youth Pastor at Calvary Chapel Arrowhead for two years, volunteered in the student ministry at Desert Springs Community Church for three years, and has also been a conference speaker. Danneal is married to Andrea Coffman and has three beautiful children: Alexandra, Judah and Joseph. Angela has been a school teacher for 16 years. Currently, she is a middle school math instructional coach for her school district. Her position allows her to be in multiple classrooms across the district helping students at different levels. 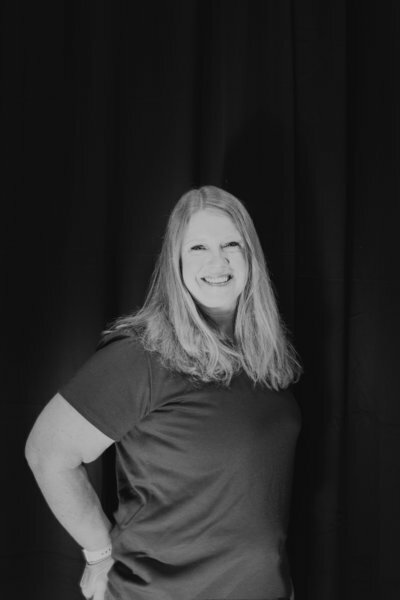 In addition to her teaching position, she has held multiple leadership roles in children's ministry both as a staff member and a volunteer. She has successfully built, organized, and led ministry teams that have cared for children and encouraged parents. She has a heart for children and a passion to help lead Mission Kids. Angela and her husband Ryan have three boys: Steven, Daniel, and Joshua. Woody was born and raised in Arizona. 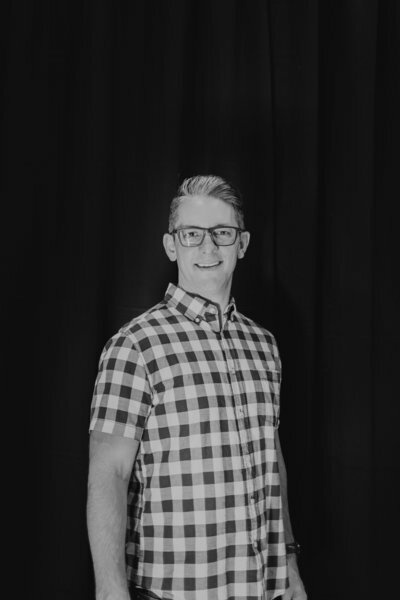 He has been working with students for several years, including serving as an intern at Desert Springs Community Church for 3 years prior to coming to Mission. He recently graduated from Grand Canyon University with a degree in Bible and Theology. Woody loves people and is passionate about making disciples who make disciples. He feels called to minister to people through biblical teaching, encouragement, and love. His goal is to reach people where they are at and guide them to a fully committed relationship with God. Woody and his wife Paige have been married for a little over a year. 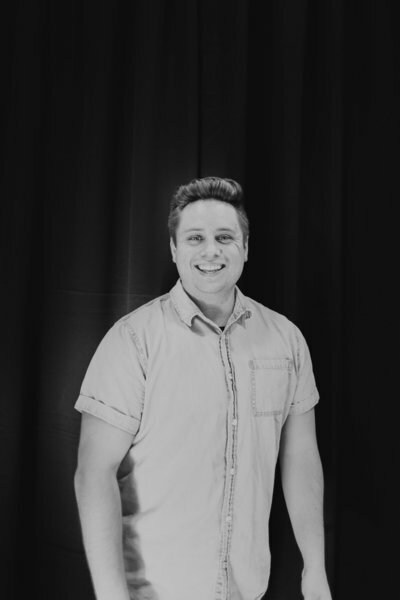 Tyler has been a part of Mission Church from the beginning and has done almost everything from leading worship to small groups, to outreach ministry. Tyler and his wife Callie lead a community group for young adults each week, and he also plays drums in the worship band on a regular basis. His true passion is ice hockey, which he played at a competitive level for most of his life. Kyle was born in Texas and spent many of his childhood years in Oklahoma and Texas. 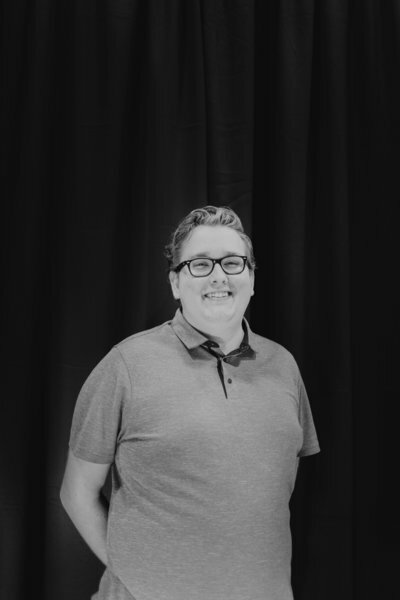 He has a degree in marketing and public relations from Oklahoma State University, and worked in radio and television for a few years before entering full-time ministry. He has a Master of Divinity from Moody Bible Institute, and served as a youth pastor for almost 10 years in Texas and Arizona. He pastored a church in Illinois for three years before coming back to Arizona to plant Mission Church. He and his wife Melissa have three children: Ethan, Burgundy, and Harrison. Kyle enjoys sports, reading great books, being outdoors, playing guitar, eating steak, and spending time with his family.